The Lovers written and directed by Azazel Jacobs follows Michael and Mary whose marriage is on the edge of last breath before it dies. They share the same bed but act like two strangers. Each of them has an affair and is willing to move on, until the unexpected happens – when they start cheating on their lovers – with themselves. 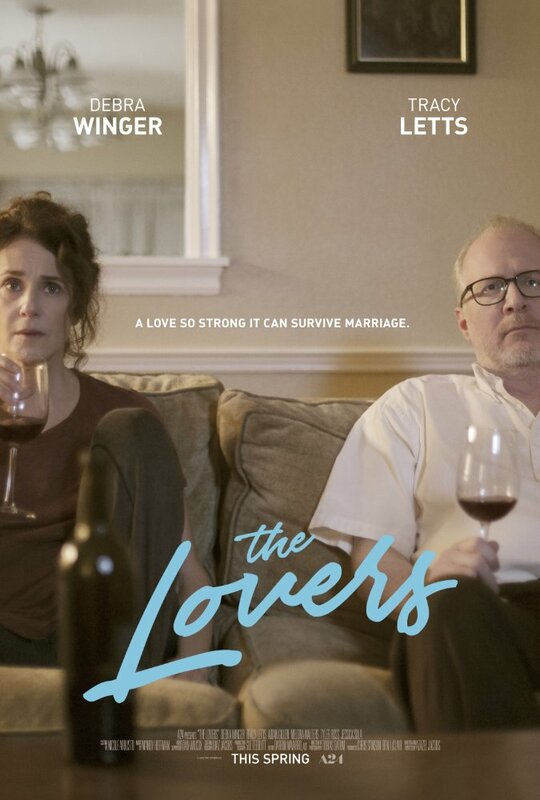 The Lovers is a very detailed and nuanced film about broken marriage and that, for the sake of everyone’s happiness, must be ended. In a few days, Mary and Michael’s son Joel is about to pay visit to his parents. They all know that this is a day when they need to finalize their decision. But by the time when reach to that life-changing day, they both will start cheating on their lovers with themselves. They will act like teenagers, like lovebirds, they won’t be able to get enough of each other as they start caring about each other like never before.